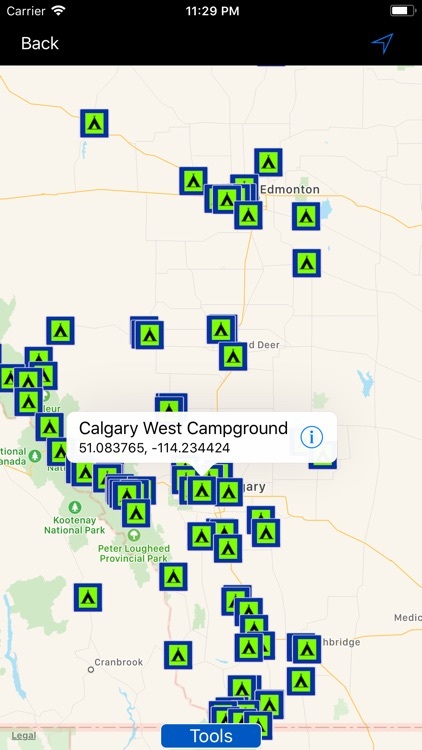 Find Campgrounds & Rv parks near your gps location or custom location. 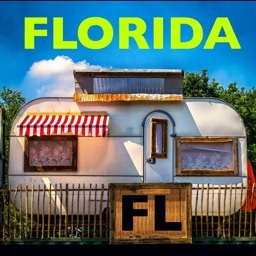 Locate Camps & Rv parks from list and zoom to pin on map. 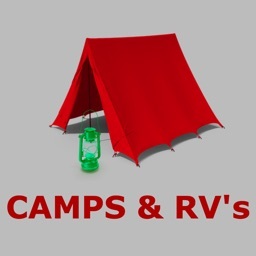 Bookmark your regular visitable Camps or Rv's. Interactive Tools or Map features. 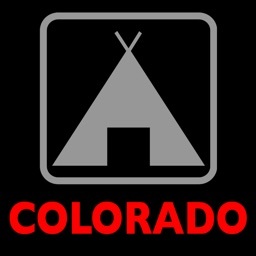 Search for Poi's near you for coffee, hotels, restaurants, fuel etc facilities. 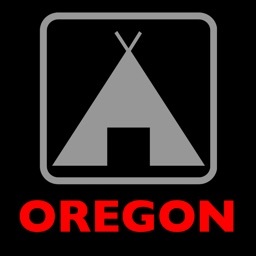 Get address of any location near you or campgrounds. Find Map Directions between any 2 points and step-by-step instructions. Save for Offline use. 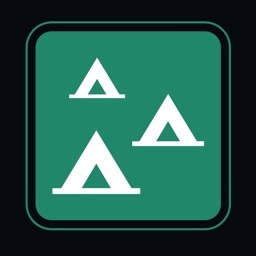 Ability to add new or missing camps just in case. View all bookmarks & Visited places separately. 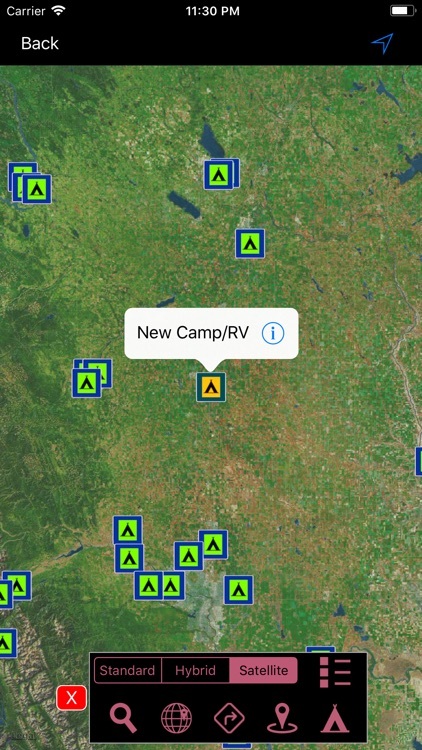 View all stored map routes individually for uninterrupted gps trip to camps or other places. Internet connection is required for fetching route directions, address and local poi search features. 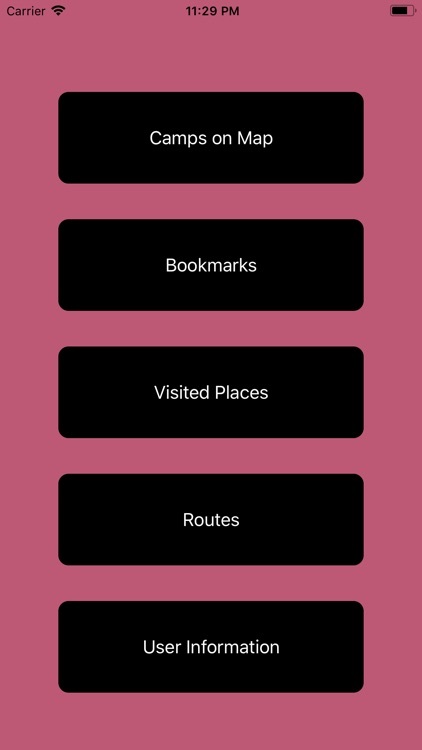 For routes, once direction is stored can be viewed offline later. 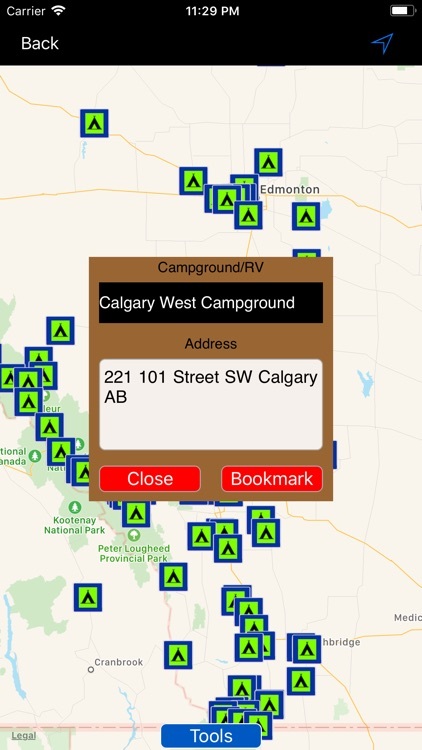 Full featured map tool for campgrounds & Rv parks.